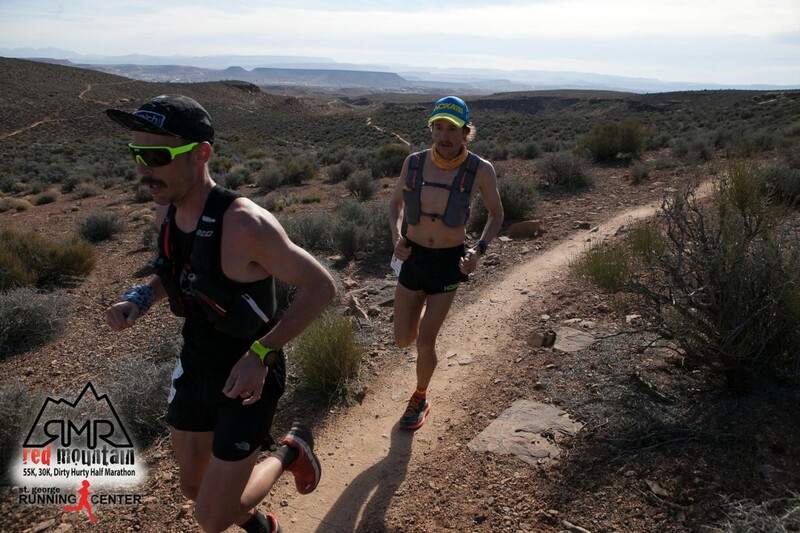 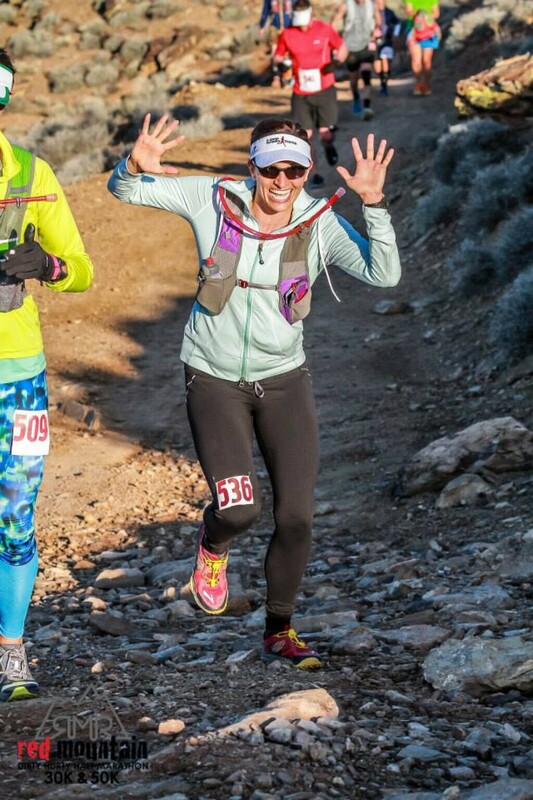 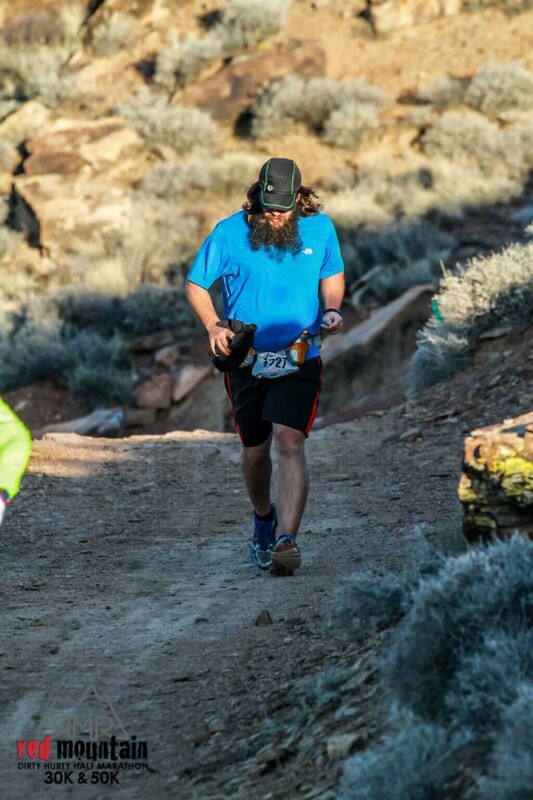 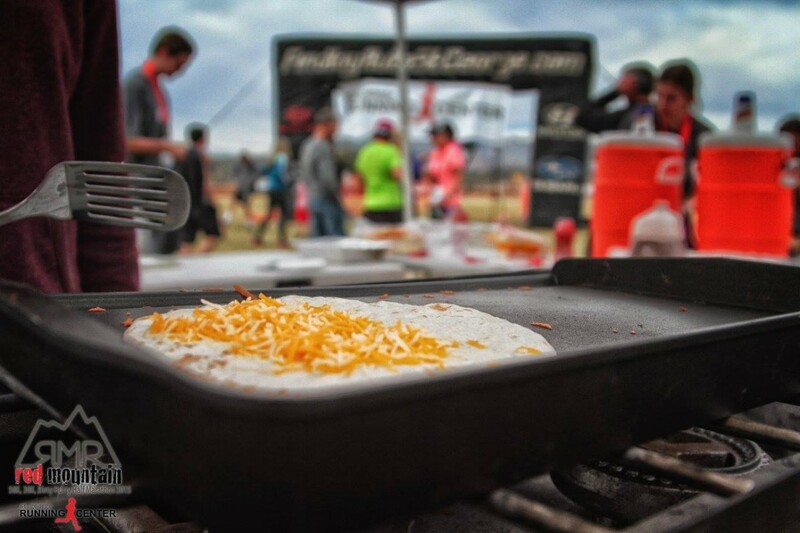 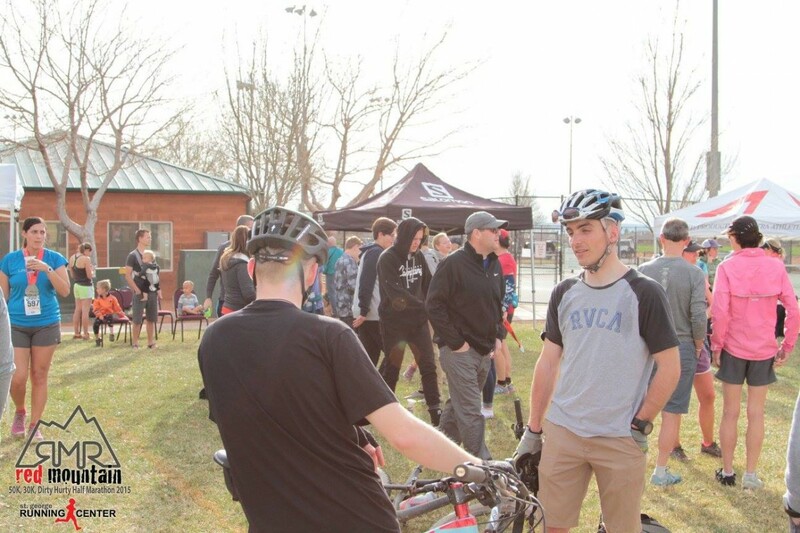 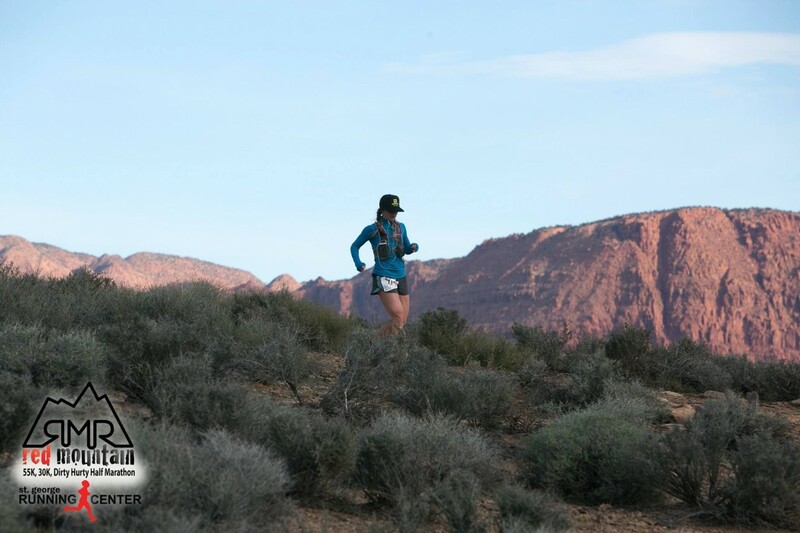 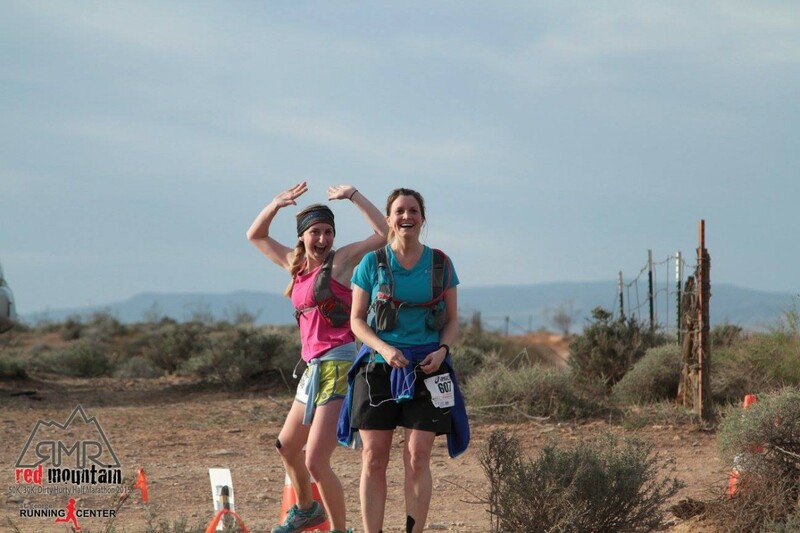 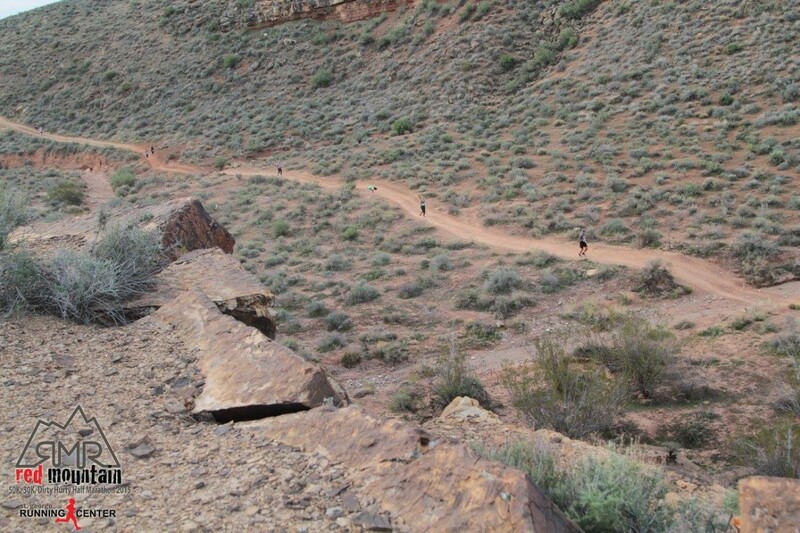 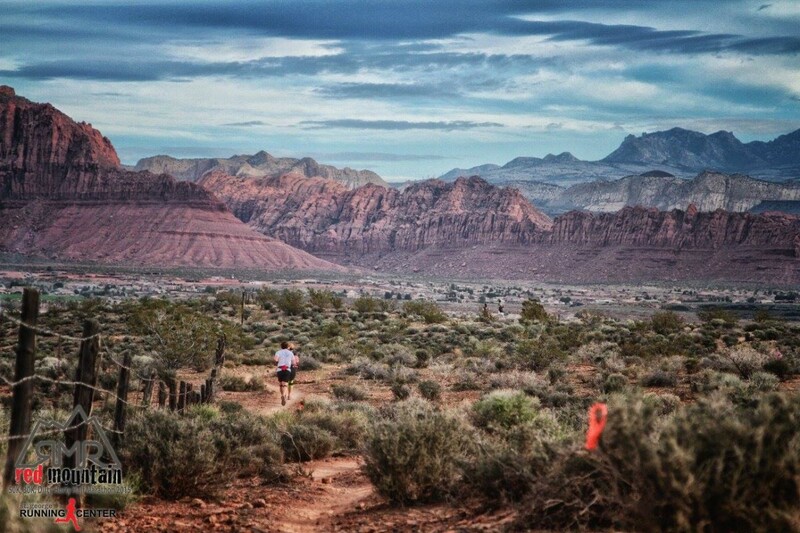 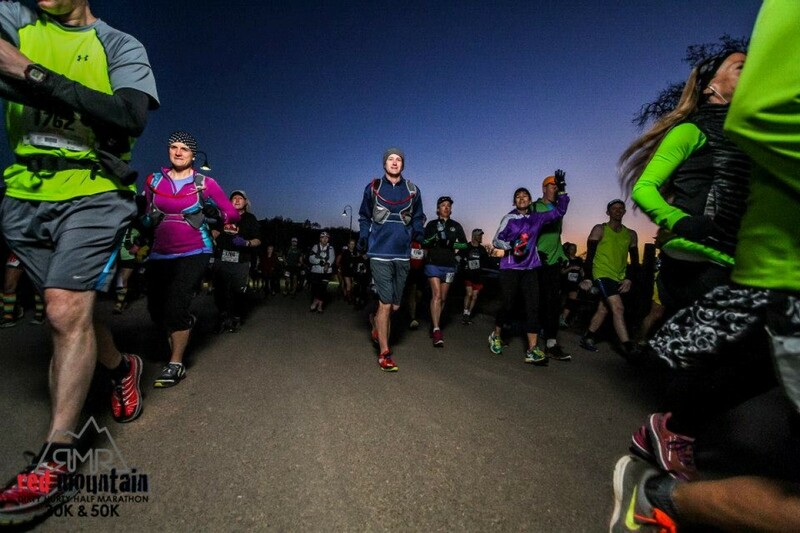 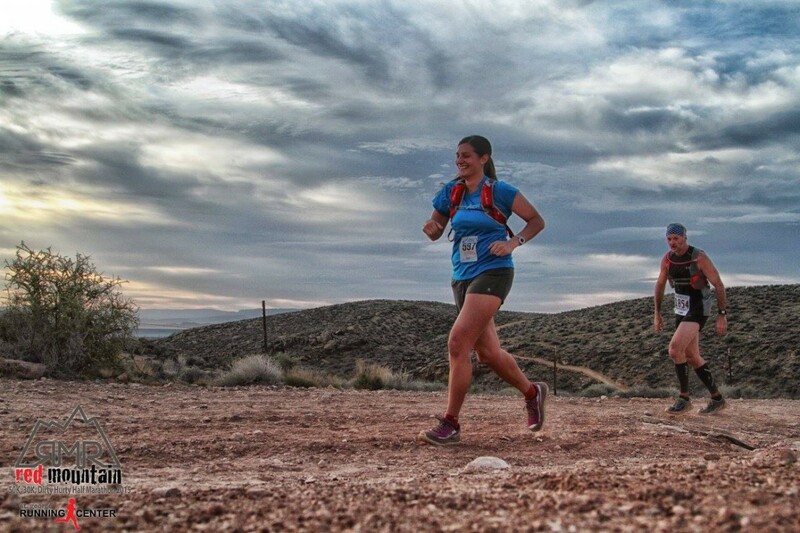 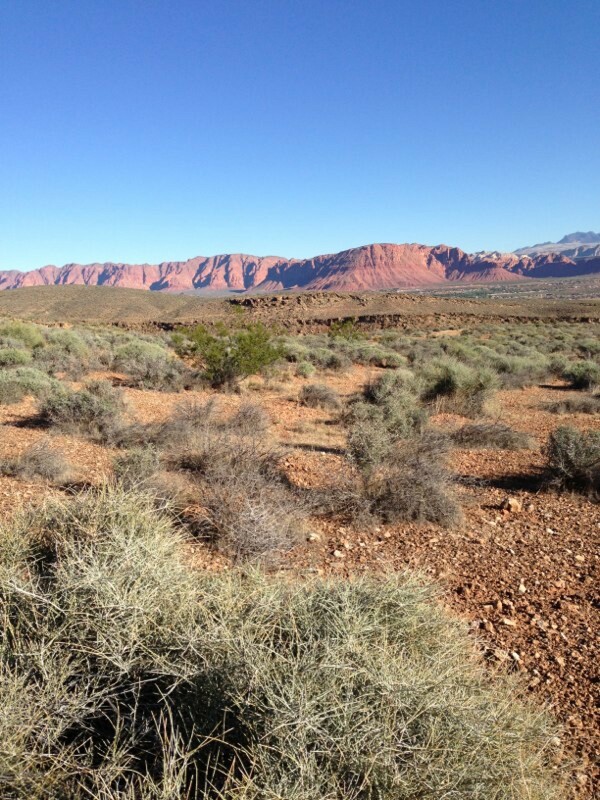 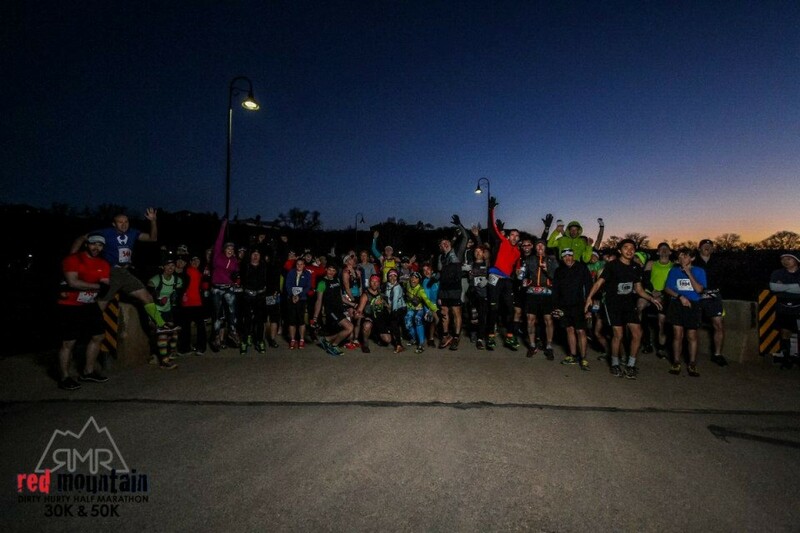 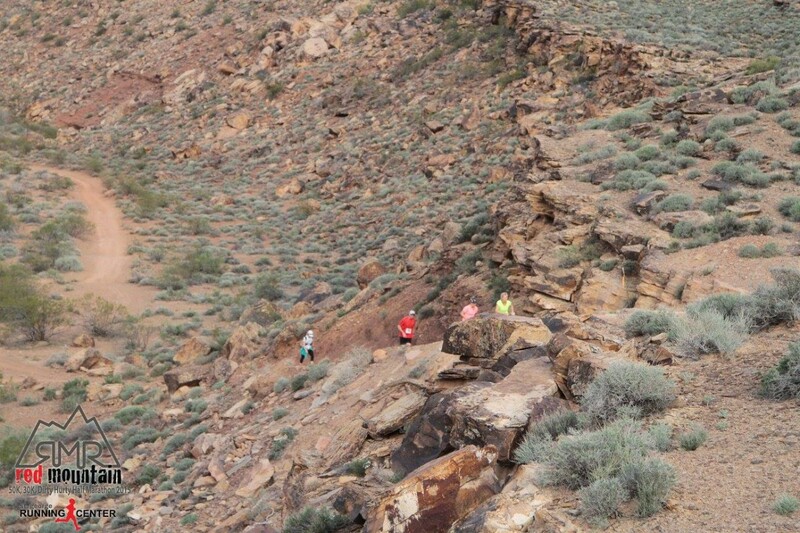 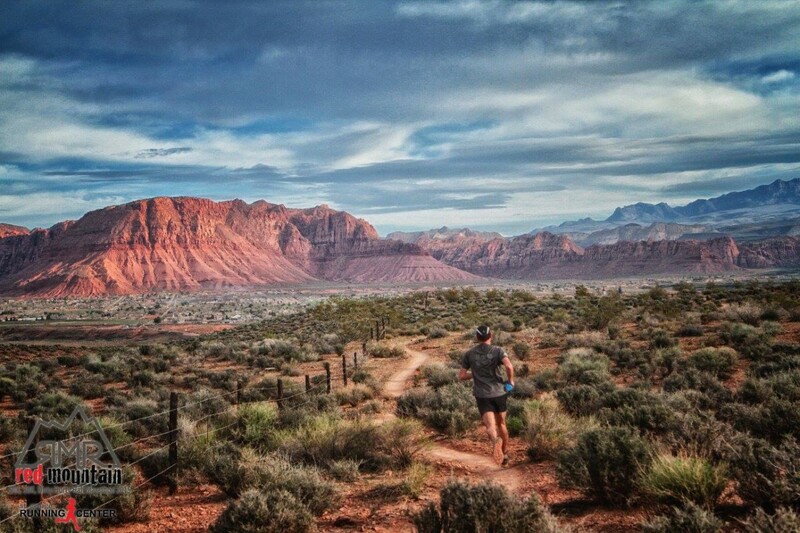 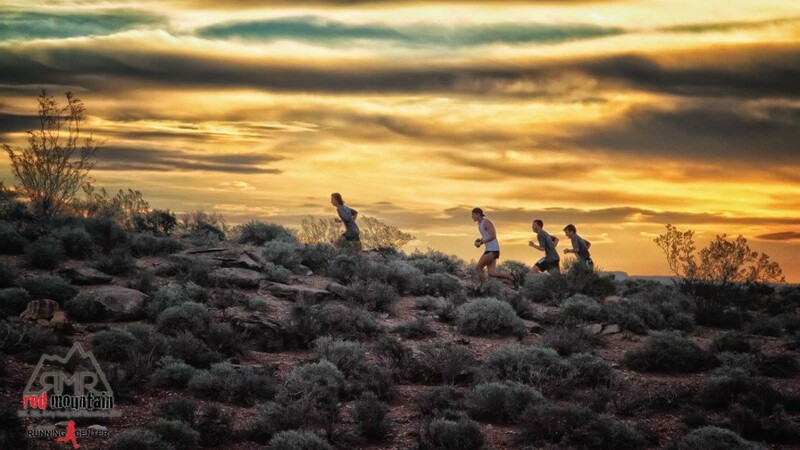 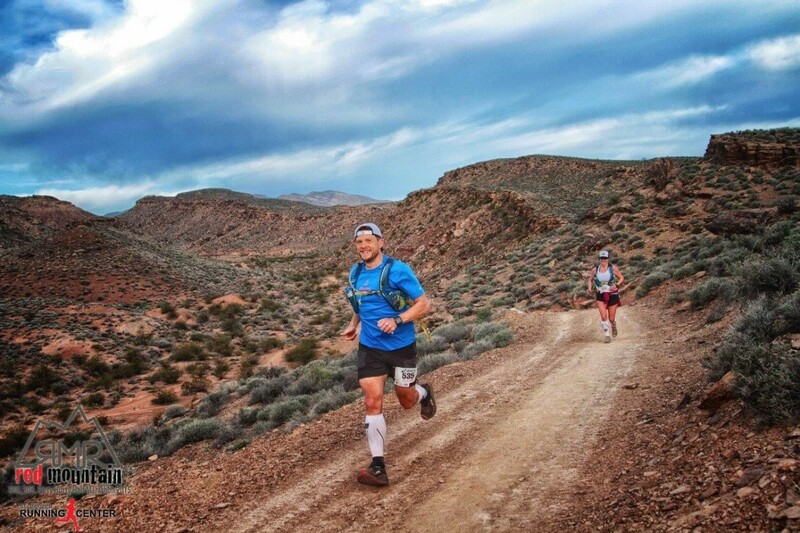 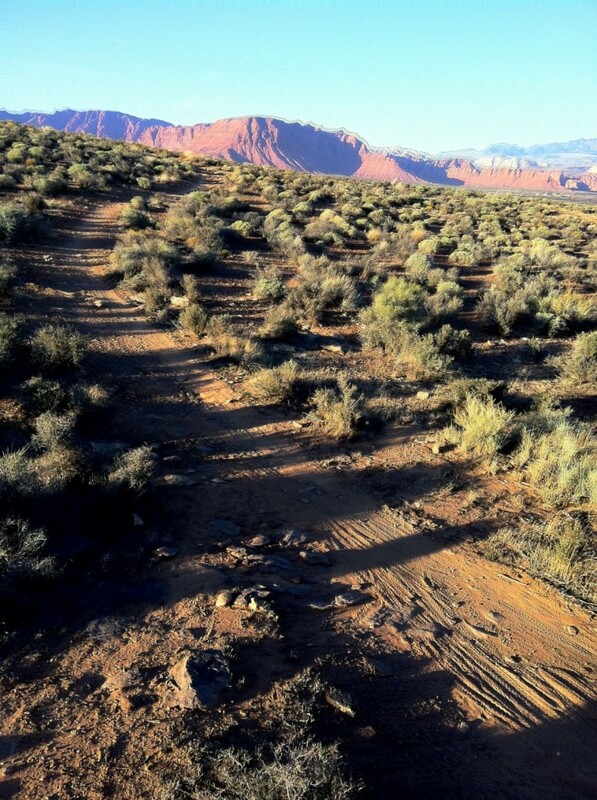 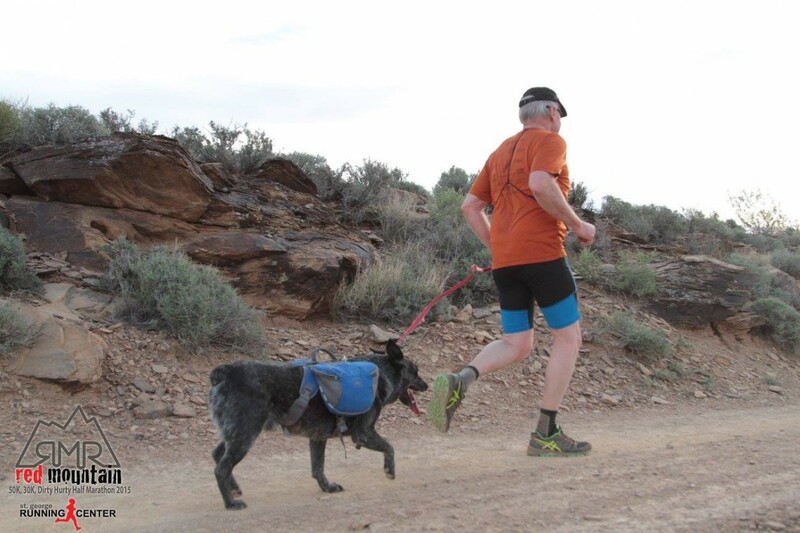 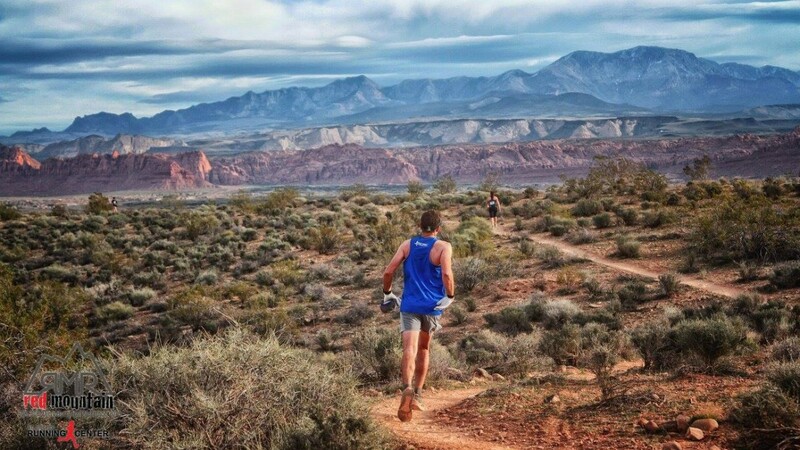 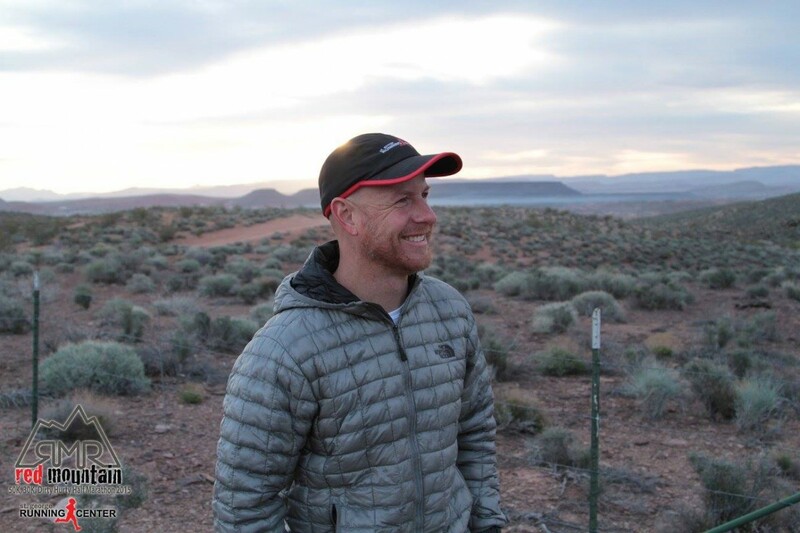 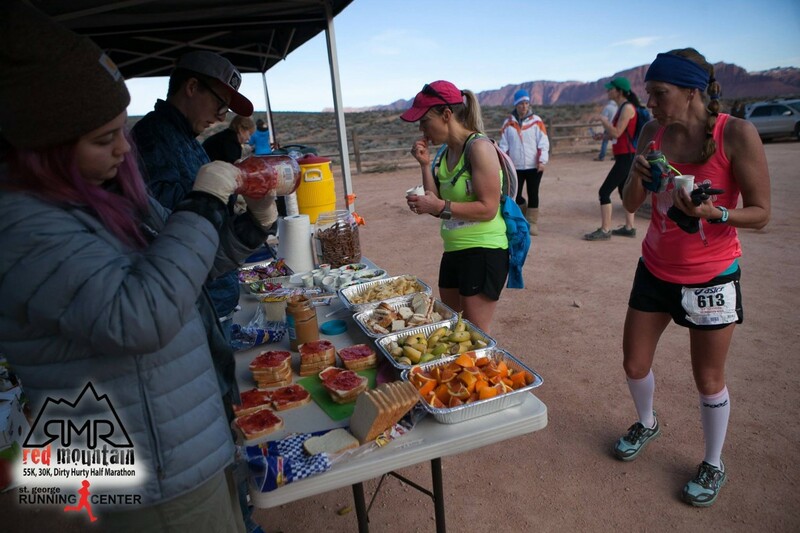 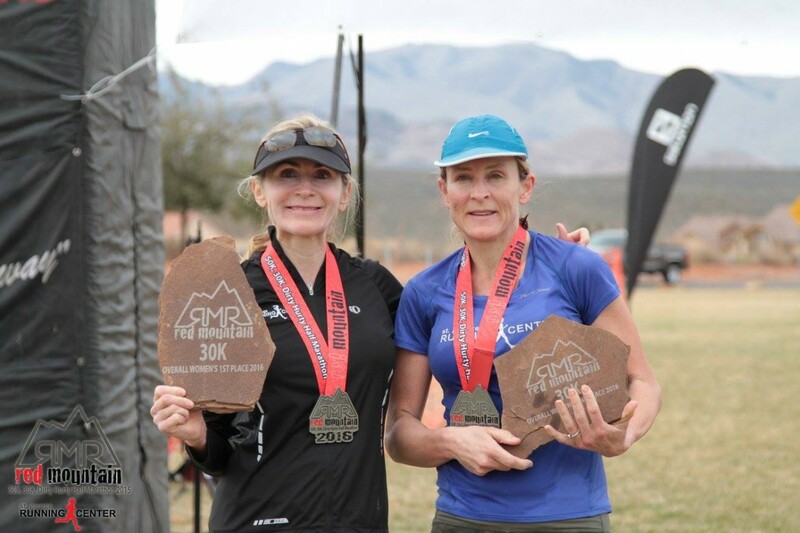 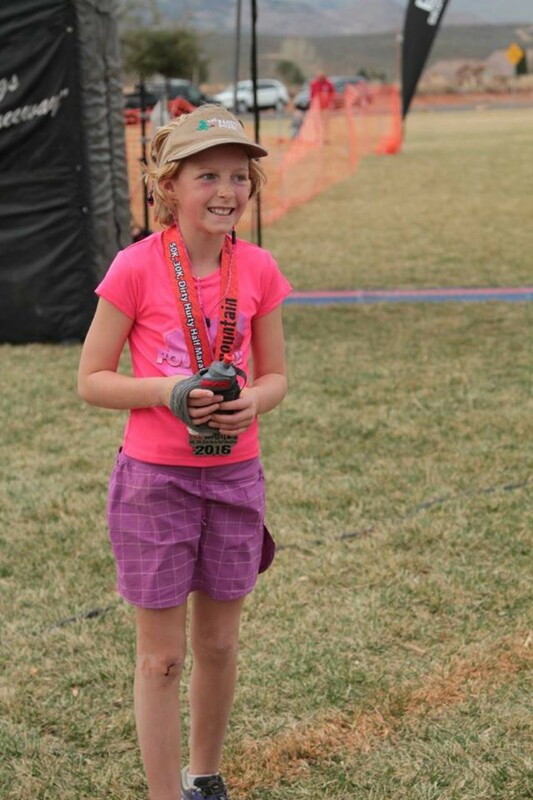 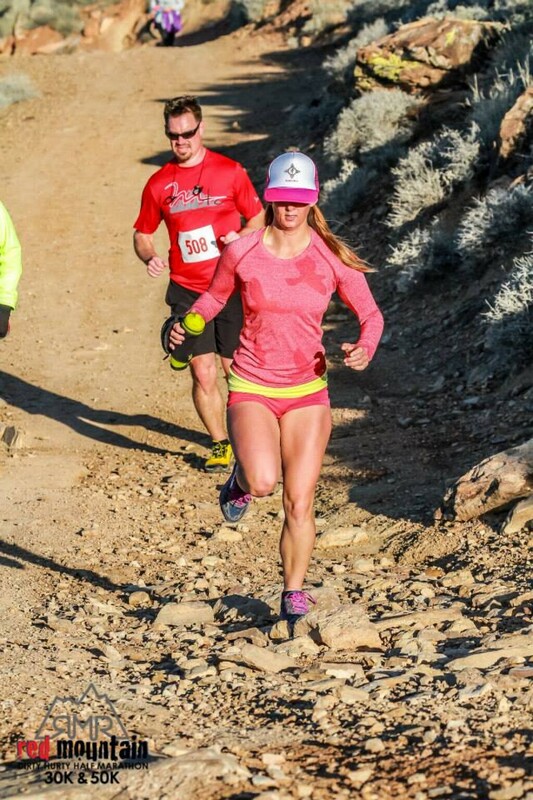 Race courses incorporate the scenic dirt trails of the Santa Clara Reserve located in the west central portion of Washington County, directly southwest of the communities of Ivins and Santa Clara and east of the Shivwits Indian Reservation. 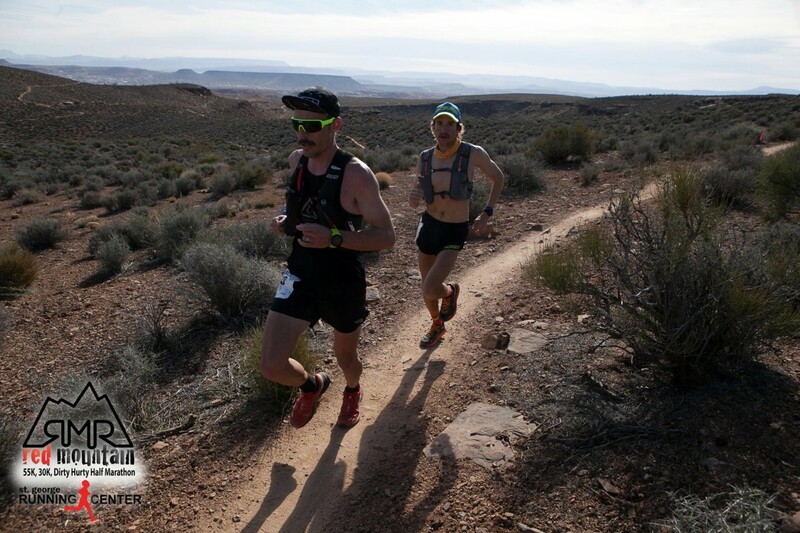 The races course starts on Gate’s Lane Bridge across for the historic Jacob Hamblin home and quickly turns onto a BLM service road and climbs up to the single track tails in the Santa Clara Reserve. 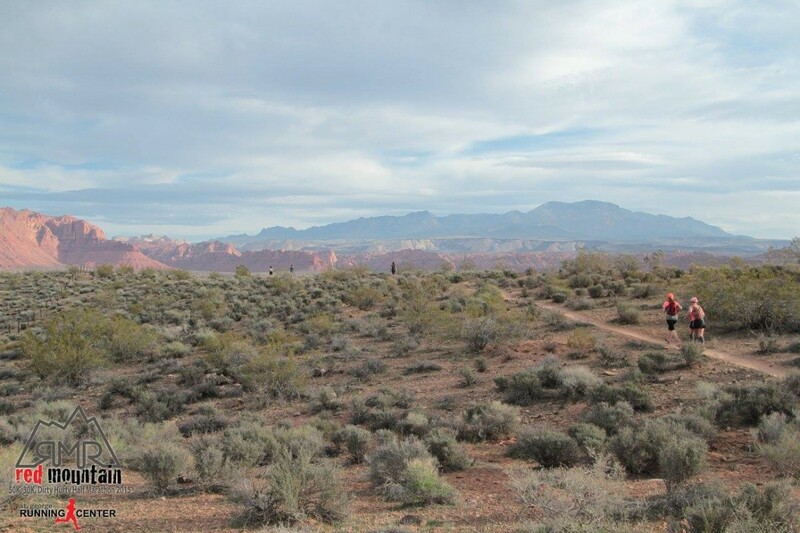 The course winds in clover fashion back into the Cove Wash Trail-head Aid Station 4 times before heading to the finish at Unity Park, Ivins, UT.